This week's Technical Tip is a fun one! Someone in the office mentioned laser engraving on food items, and the Halloween theme was a perfect test for it. 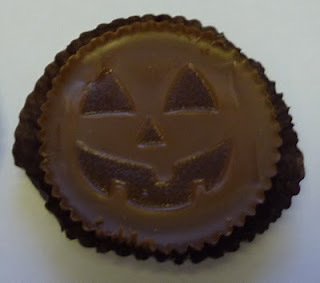 We used one of our LS100 30W's to laser engrave some chocolate peanut butter cups* with jack-o-lantern faces for decorations. Creating these fun decorations is easy. 1. 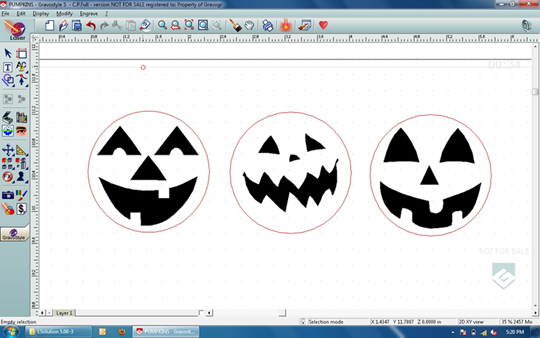 First gather your jack-o-lantern faces and vectorize them. Here you can see them opened in GravoStyle™. 2. 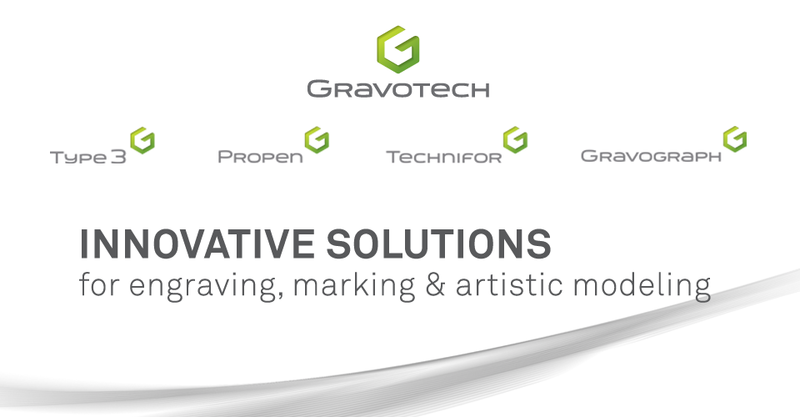 GravoStyle™ Settings: Power - 70%, Speed - 100%, DPI 400, and 1 pass. These are just a few creative examples for using your laser engraver. If you would like to try it yourself, download the job save here, or share your own creative holiday engraving ideas! *Disclaimer: Laser engraving these or any food items are for marketing and decorating purposes only, and not meant for consumption. What a creative idea! It engraved pretty well. Halloween just got a little sweeter!